Senior Iranian figures said on Wednesday that Syria was a top foreign policy priority and American troops should withdraw, as planned by President Donald Trump. 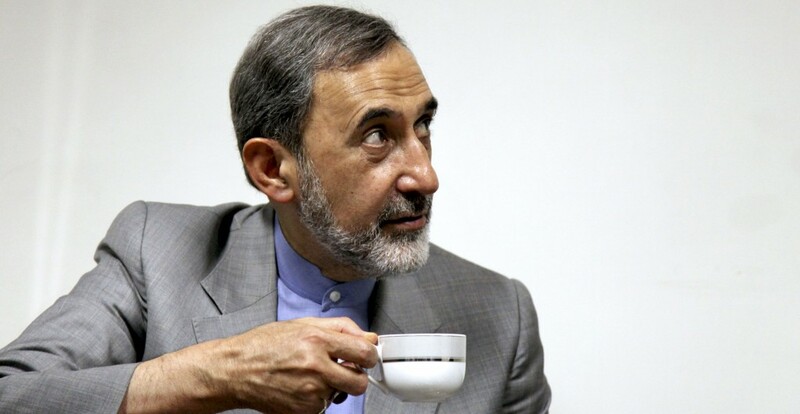 “Whether they want to or not, the Americans must leave Syria,” Ali Akbar Velayati, a senior adviser to Iran‘s Supreme Leader Ayatollah Ali Khamenei, was reported as saying. There are fears in the West that Trump’s plan to extricate about 2,000 soldiers from Syria will cede influence to Tehran, which has backed President Bashar al-Assad in the nearly eight-year war, and also allow Islamic State terrorists to regroup. Separately, Rear-Admiral Mahmoud Mousavi, a deputy commander of the regular armed forces, said on Wednesday that Iran plans to extend the range of its land-to-sea missiles beyond 186 miles, according to the Fars news agency. The European Union said on Monday it was gravely concerned by Iran‘s ballistic missile launches and tests, and urged it to stop activity that deepens mistrust and destabilizes the region.